We’ve found great deals at 108 hotels! 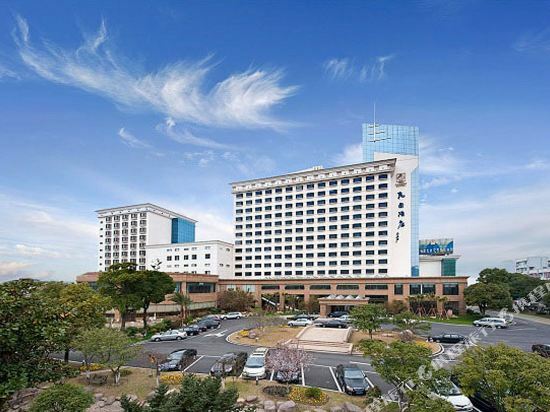 Jinjiang International Hotel Taicang (Taicang Jinjiang Guoji Dajiudian) is located in Taicang Economic Development Zone, with easy transportation access and complete business facilities. The hotel was opened to the public in 2007. The Hengshan Loudong Hotel (Hengshan Loudong Binguan) features prominent classical Chinese design with its pavilions, terraces and bridges. For recreation, guest can kick up their heels at the dance hall, sing their hearts out in the karaoke bar, work out at the fitness room and play chess and cards at games room. Business guests will find a plethora of services at their disposal, from the collection of meeting rooms to the business center, specializing in secretarial services, to Wi-Fi internet access in public spaces. 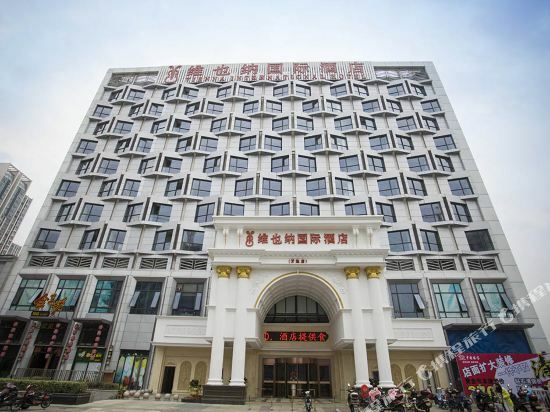 The Taicang Jinling Garden Hotel (Taicang Jinling Huayuan Jiudian) offers various rooms equipped with computers, ensuring guest connectivity during their travels through town. Two deluxe halls are preferred for holding conventions and wedding ceremonies. 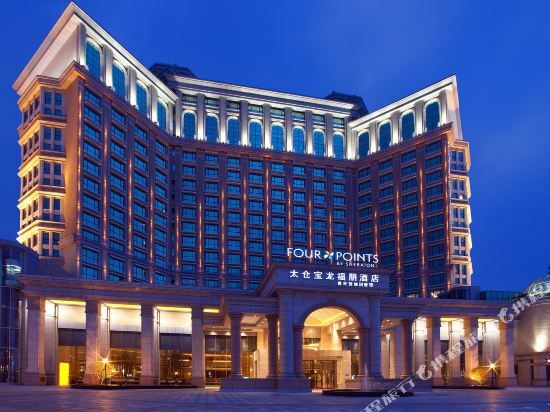 Four Points by Sheraton Taicang is one of the International brand hotels which managed by Starwood Hotels and Resorts, owned by Powerlong Group and opened on June 2010. Our 446 guest rooms and suites are providing everything you needs for a great stay, including the Four Points by Sheraton Comfort™Bed, indoor heated Swimming Pool and Health Club. For business travelers, High Speed Internet Access, business center and 10 function rooms with a total 2,200 square meters of event space for your meeting and events. 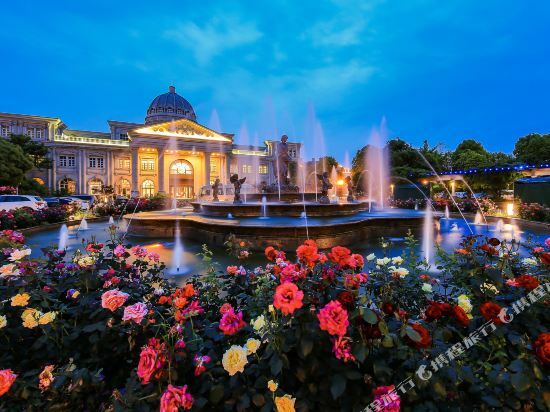 Located in Taicang Modern Agricultural Park, the Rose Manor (Taicang Meigui Zhuangyuan) combining agricultural park and China rose theme, is a large and quiet manor with fresh air. When it comes to dining, guests can take their pick from the on-site Chinese and Western restaurants. Business Travers can make full use of the conference reception room, equipped all with top-of-the-line equipment including simultaneous interpretation equipment, is suitable for all kinds of business and events. When it comes to recreation, guest pining for a good time can stay active in the swimming pool, play a game of basketball and badminton, work out in the gym, relax with a sauna and spa, or sing their out in the karaoke rooms. Lovers can spend their time taking wedding photos in this hotel. Book your hotel on Trip.com for an amazing travel experience. Looking for hotels in Taicang? Trip.com is a great place to start. You can plan a one or two day trip to Taicang. For trips in Taicang, you can choose hotels around the city center or accommodations near popular attractions. Cities near Taicang include Kunshan, Changshu, Shanghai, and so on. There is no civilian airport in this city. You can visit a nearby city first, and then head to Taicang using other means of transportation. It's easy to travel by bus in Taicang. There are buses to surrounding cities available every day. There are 27 hotels in Taicang with excellent service. The local average price is 33 USD per night. There are a variety of hotels to meet the needs of different types of travelers. There are 2 five-star hotels in Taicang at an average price of 58 USD per night. There are 8 four-star hotels in Taicang at an average price of 45 USD per night. There are 9 three-star hotels in Taicang at an average price of 31 USD per night. 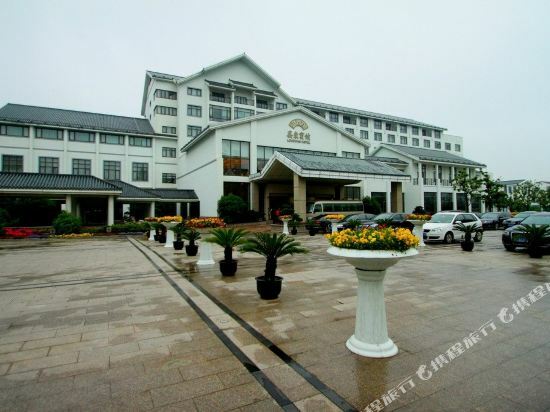 There are 8 two-star hotels in Taicang at an average price of 23 USD per night. Taicang has many well-known chain hotels which are suitable for both business trips and vacations. If the comfort level of your trip is important, there are many choices in Taicang, such as hotels under the Four Points brand. Four Points is the top choice of many travelers in Taicang. A popular hotel in Taicang, Zhonggu International Hotel is also one of the highest rated. 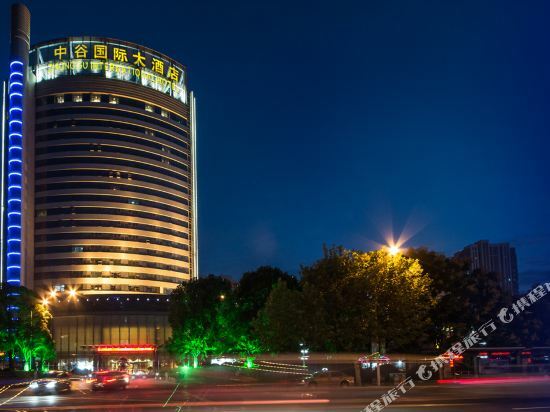 Jinling Garden Hotel is also one of the most frequently chosen hotels. There are quite a few famous attractions in downtown Taicang, such as Taicang Museum, Grand Theatre (Da Ju Yuan). The most famous attractions locally are Taicang Nanyuan Park. The natural environment here is praised for its scenic beauty. Attractions related to nature include Yixiangyuan, New Area Football Park, Jincang Lake. Upon departure, you can head to popular commercial areas like Wanda Plaza to buy souvenirs or travel accessories. Taicang hotel information & deal: Check out room rates, photos, a map and reviews of hotels in Taicang and find the best deals on Taicang hotels. Trip.com offers big savings on online reservations for Taicang accommodation. Book Taicang vacation packages and Taicang tours with huge discounts on Trip.com!